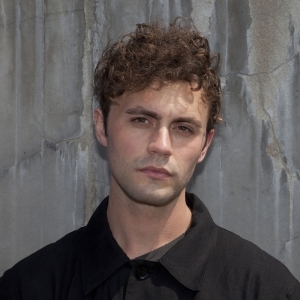 Mikky Ekko (born John Stephen Sudduth; December 17, 1984) is an American recording artist and record producer from Louisiana, signed to RCA Records. He is best known for being featured on Rihanna's 2013 single "Stay", which has charted in multiple countries worldwide, becoming Ekko's first-charting material. Ekko released his debut studio album, Time in January 2015 through RCA Records.